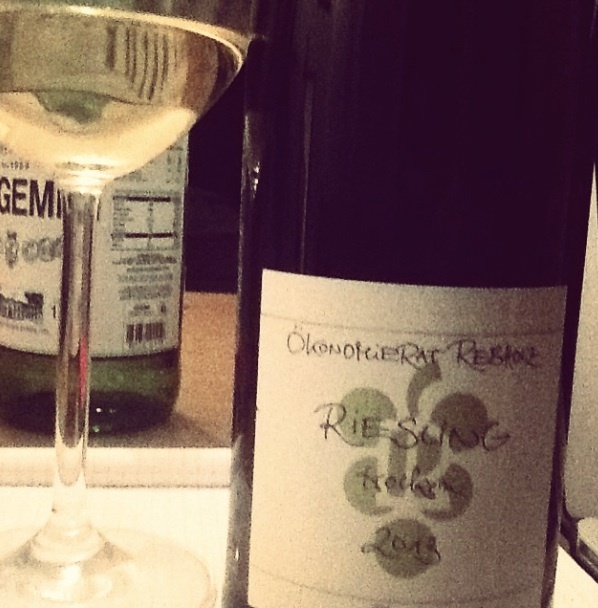 Riesling Redux: April 3 – July 5, 2010 Riesling is something to turn to when the world gets too busy and crazy. 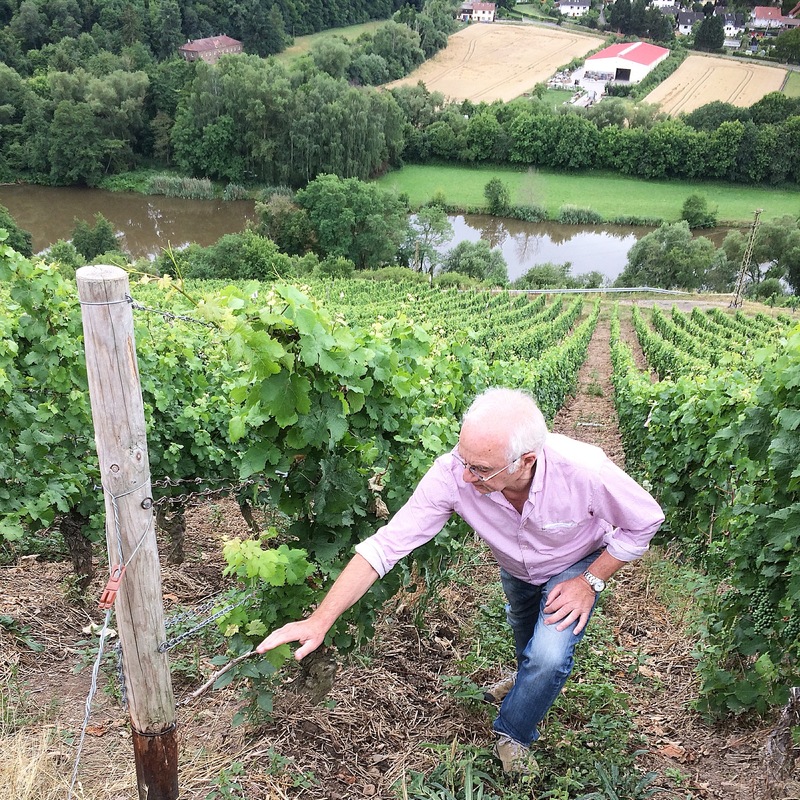 Riesling, especially German Riesling, is not easy, outside of the common push and shove of the marketplace, a tonic to the mad prices of Bordeaux En Primeur this year, which has been the background machine-hum to the following notes. Over the past two months there has been some tragedy as well as great moments for me. In fact, Riesling has been my vino da meditazione. A moment to reflect. After the blandness of the day, it’s good to enjoy difficult things. Each Riesling here was like capturing raindrops.